–Linda McDonald, RN, UNAP president. The biggest story in Rhode Island this week is the strike at Rhode Island Hospital and Hasbro Children’s Hospital. The three-day strike (extended to four days by Lifespan) started on Tuesday and was easily the largest labor event I’ve ever attended. With such a show of strength, support and solidarity, you would think that Lifespan might be ready to come to the table with some serious offers. Instead, when the strike ended on Friday, Lifespan revealed that they will not be resuming talks with UNAP for two weeks. Lifespan told some workers they were not welcome back on Friday. “This is a violation of our contract,” said Ken DeLorenzo, staff representative for UNAP 5098, “It’s a violation of our seniority, it’s a violation of the layoff provisions of the voluntary call-off. There is no involuntary call-off in UNAP.” DeLorenzo said that the union is collecting the details of this involuntary call-off and told members to file for unemployment immediately. Thursday, August 2: At a union meeting the UNAP executive board will be seeking a vote of no-confidence against Lifespan in general, Dr Margaret Van Bree and Timothy Babineau. They will also be seeking a ten-day strike notice. Monday August 6: UNAP will be outside Rhode Island Hospital for an informational picket. Tuesday, August 7: UNAP will be outside Miriam Hospital for an informational picket. 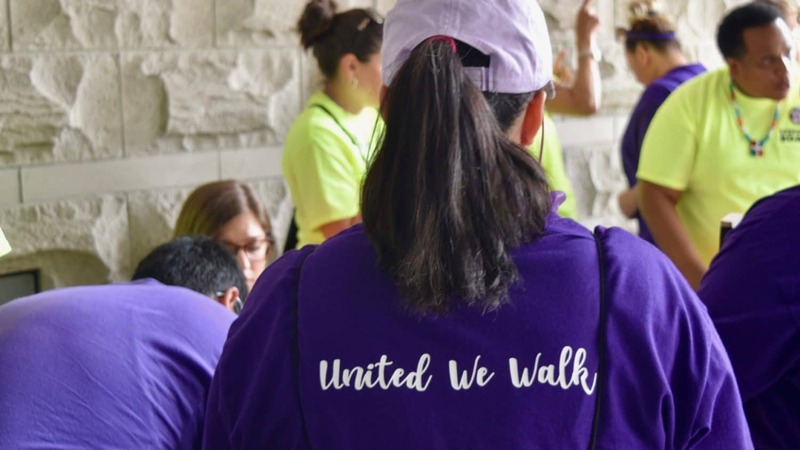 Wednesday, August 8: UNAP and Lifespan will be back at the bargaining table. Last Friday hundreds of UNITE HERE Local 26 workers and allies picketed outside the Omni Providence Friday evening to bring attention to their fight for a new contract that includes fair wages, reasonable workloads and affordable health care. The worker’s last contract expired January 31, 2018. 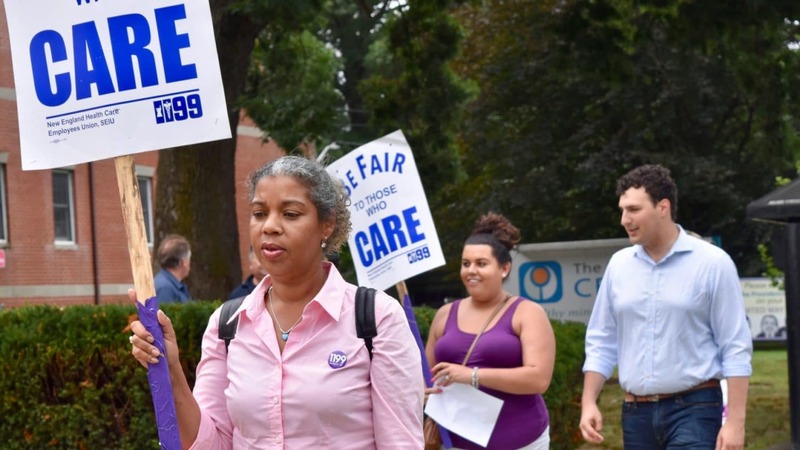 Educators at the Groden Center schools in Providence and Coventry picketed on the East Side of Providence to demand safer classrooms for their students and living wages for staff. 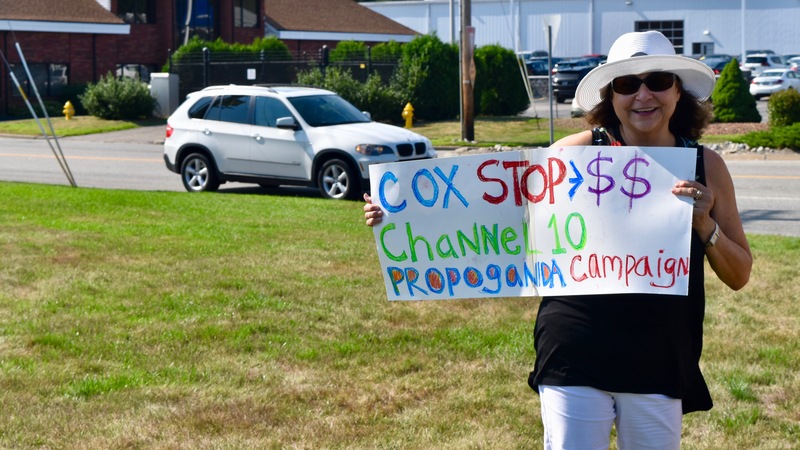 The informational picket comes less than a week after WPRI/Channel 12 reported that the non-profit had bought an Audi A3 for their CEO. One thing all the above labor protests have in common? 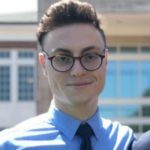 Representative Aaron Regunberg (Democrat, District 4, Providence), who is running for Lieutenant Governor of Rhode Island. I know of no elected official more committed to working men and women. All politics aside, Aaron Regunberg shows up at picket lines again and again, even when he’s not running for office. This is not an endorsement. This is simply a fact. Senator Sheldon Whitehouse’s ninth annual Rhode Island Energy, Environment and Oceans Leaders Day, held at the Rhode Island Convention Center featured entities such as the Walton Foundation, the philanthropic arm of Walmart, National Grid, the energy company demanding a 19 percent rate increase for Rhode Islanders and Republican Senator Lisa Murkowski, who wants to open the Arctic National Wildlife Refuge for oil extraction. You can see Murkowski’s address to the conference here. “… you’ve got a Senator down there, Mr Whitehouse, who supposedly is a champion of the environment and someone who is adamant about opposing fossil fuel plants like this one and yet all we hear from him on this issue is crickets,” said former Judge Robert Flanders, a Republican candidate for United States Senate, to the nearly 50 people gathered in the First Universalist Church of Burrillville. Flanders was talking about Senator Sheldon Whitehouse, who, Despite repeated requests from Burrillville residents, has declined to speak out against Invenergy‘s proposed $1 billion fracked gas and diesel oil burning power plant aimed at the pristine forests of Burrillville. Every environmental group and 35 cities and towns in Rhode Island have officially opposed the power plant. Flanders, by the way, supports the development of the natural gas industry, just not in Burrillville. The iconic Manchester Street Power Station is up for sale, along with another power station in Pennsylvania, for a cool $1.5 billion. Dominion, the current owners of the power station, are seeking to save $150,000 by renegotiating their tax stabilization agreement with the City of Providence. The company is trying to gather up $8 billion so that they can begin construction on as many as six new natural gas burning power plants across the country. So in Providence, Dominion Attorney Edward Pare attempted to convince the two members of the Providence City Council Finance Committee who bothered to show up that this decrease in tax payments was actually an increase in tax payments. 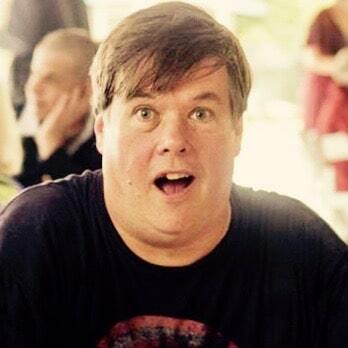 None of the city councilmembers I’ve spoken to seem to understand the details of the deal. They are awaiting a briefing from city lawyers. In the meantime, I think we should all be questioning the wisdom of incentivizing, through tax breaks, the burning of yet more fossil fuels. 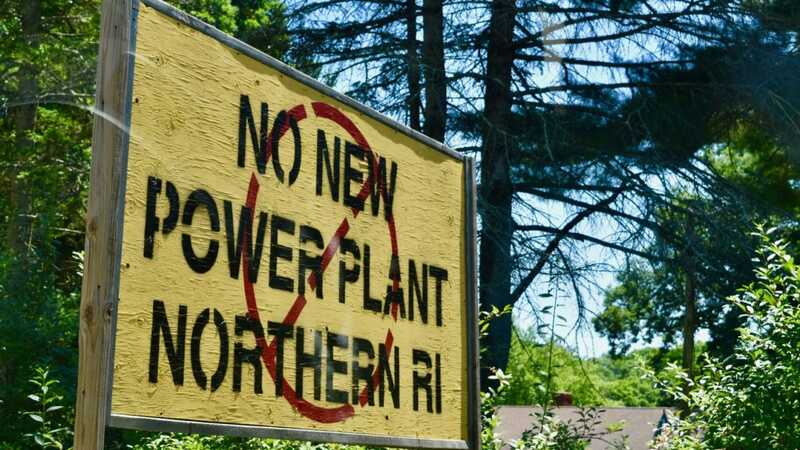 Maybe there will be a day of hearings before the Energy Facilities Siting Board where Invenergy, the company seeking to build a $1 billion fracked gas and diesel oil burning power plant amidst the pristine forests of northwest Rhode Island won’t insult the people of Burrillville. “Would you agree with me that the perception in the community, an educated community, that is aware of [air pollution impacts from the power plant] might have a negative impact on property values?” asked Burrillville attorney Michael McElroy. “Oh come on,” said a Burrillville resident from the gallery. It was yet another condescending remark from a representative of Invenergy to the people of Burrillville, who Invenergy would have you believe are complicit in destroying their own property values, by daring to oppose the will of an uninvited billion dollar fracked gas energy company. Even as Providence grants tax breaks to fossil fuel burning power companies, the State of Rhode Island is pretending that seriously dirty sources of energy generation are actual clean and renewable. Food and Water Watch gave Rhode Island a grade of ‘D’ in their Cleanwashing report. Rhode Island considers energy sources such as waste methane burning and wood burning as “renewable,” and it includes the processes in its Renewable Portfolio Standard (RPS) clean energy initiative. Rhode Island’s RPS plan includes three different sources of dirty energy: wood burning, waste methane/biogas, and renewable energy credits (RECs). Rhode Island allows utilities to purchase RECs instead of producing actual renewable energy, while continuing to generate the same amount of fossil-fueled electricity. 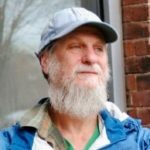 Here’s an interesting look at the way the Rhode Island Board of Elections (BOE) handles disputes between potential candidates and local boards of canvassers. When a candidate is a few signatures short on their nomination papers, it’s possible to appeal. If the BOE can rule a few signatures valid that the local Board of Canvassers rejected, the candidate can get on the ballot. On Tuesday the BOE decided eight cases. Five people were added to the ballot (or not kicked off the ballot) based on the work done. The first of two “Candidate Primary Forums” was held by the Mount Hope Neighborhood Association, Summit Neighborhood Association, and Observatory Neighborhood Association, in collaboration with the Providence Cultural Equity Initiative in Providence Thursday evening. All candidates for elected office who face a primary on September 12. This included the Providence mayoral race, the House seat in District 4, the Senate seat in District 6 and the Democratic Committeeman for House District 4. All the candidates are Democrats. The next event, to be held on August 9, will be a more traditional debate format emceed by WPRI/Channel 12 reporter Dan McGowan. The debate model followed here will hopefully be copied throughout the state. Also, please let me know about any candidate forums in your area. I can’t attend them all (I think) but I can try. In a letter to Robert Rapoza, executive director of the Rhode Island Board of Elections (RI BOE), Ward 15 Providence City Councilmember Sabina Matos leveled a series of accusations at her Democratic primary opponent Oscar Vargas and members of his family, alleging that Vargas, his wife Claudia Vargas and others have illegally voted in Providence over the course of many years and many elections. That should be an interesting Board of Elections meeting. “Some time ago, I was asked at a community meeting why I accepted corporate PAC money. That question stuck in my mind. I told the young man who asked the question that I’d think about it, and I have. I’ve mulled on it for some time and come to a decision. “I don’t want to say that there is anything wrong with accepting corporate PAC money. It is reported, limited and transparent. The real problem in our country’s politics is the unlimited money and the dark money that has swamped our politics since Citizens United. My brain understands that reported, limited, transparent corporate PAC money is not the real corporate influence problem. “But the question stuck not just in my mind, but in my heart. No one in the Senate battles harder against dark money and corporate influence than I do. I’ve even written a book on it. I see that influence behind the Kavanaugh nomination, and guiding the horrible tax bill, and in Republican inaction on climate, and as the reason for Congress’s failure to rein in Pharma prices, and on, and on. “My heart tells me I should stop. Providence City Council President David Salvatore revealed that former City Council President Luis Aponte ordered the City Clerk in January of 2016 to execute a contract giving GoLocalProv $3,000 a month to publish city meeting notices. Salvatore is now calling on GoLocalProv to return approximately $67,500 in payments made to the digital news website, as the contract was apparently structured to circumvent the City’s competitive bidding process. Salvatore also pointed to an unusual provision of the deal that seems to suggest GoLocalProv would provide former City Council President Luis Aponte with “relevant information” and “consult” with him regularly. Note: UpriseRI could really use $3,000 a month, and would be happy to publish city meeting notices. “When I was younger, I often overlooked the issues surrounding this in Rhode Island – I figured, we live in a blue state, so our local politicians who are Democrats must be for Reproductive Freedom and women’s rights. It is so totally NOT the case, and it is so important to research your local candidates and really look in to the record of who you are voting for. If these are issues that are important to you, find the right candidates to support, write letters, call, hold elected officials accountable! The TGI Network, Rhode Island’s only statewide advocacy and support organization for transgender, gender-expansive, and intersex people, is asking Rhode islanders to support “Trans Law MA” aka “Yes on 3” in neighboring Massachusetts. 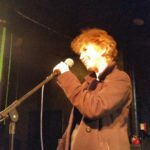 Singer/songwriter/musician, writer and pod host Bill Bartholomew invites a wide range of guests to his Providence, Rhode Island loft studio for in-depth conversations. From elected officials and candidates, to artists, musicians and media personalities, welcome to Bartholomewtown! Recent guests include Seth Magaziner, Arlene Violet, Robert Flanders, Patricia Fontes, Dan McGowan and Roz Raskin! Did you know that the Newport Tower, located in Touro Park in Newport, has a twin in Cheshire Massachusetts? The Stafford Hill Monument “was built in 1927 to commemorate Colonel Joab Stafford, who fought in the battle of Bennington during the Revolutionary War and who was an early settler of Cheshire.” You can learn about the effort to restore that tower here. 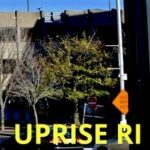 Ocean State Against Hate, a coalition of anti-racist, anti-sexist, pro-LGBTQ, anti-fascist, socialist, labor, and community organizer will be counter protesting the Resist Marxism event scheduled to take place at the Rhode Island State house on August 4. 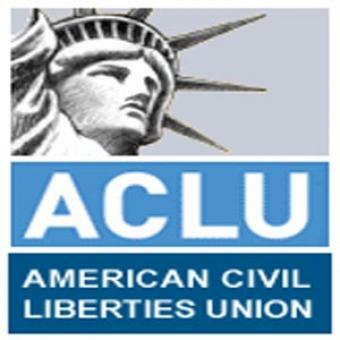 Read their oped for more information. Sinclair Broadcast Group is an American telecommunications company. The company is the largest television station operator in the United States by number of stations and total coverage. 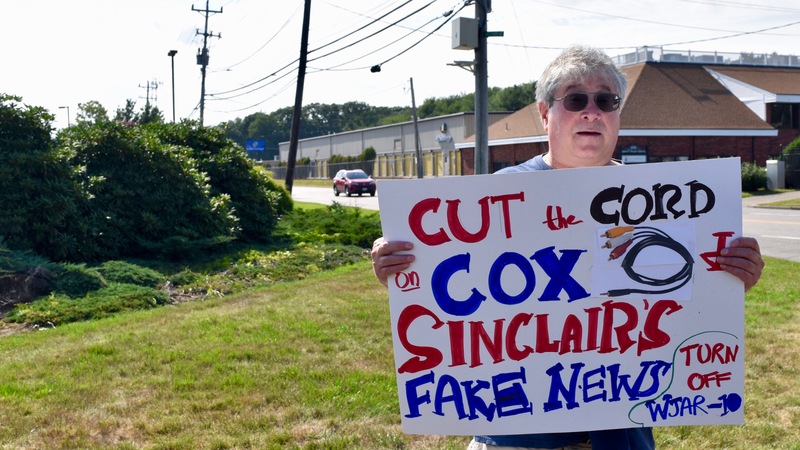 Since taking ownership of local Rhode Island station WJAR, Sinclair Broadcast Group has mandated that WJAR include two minutes of right-wing or pro-Trump propaganda in local news broadcasts nine times a week, just as it does all its stations. 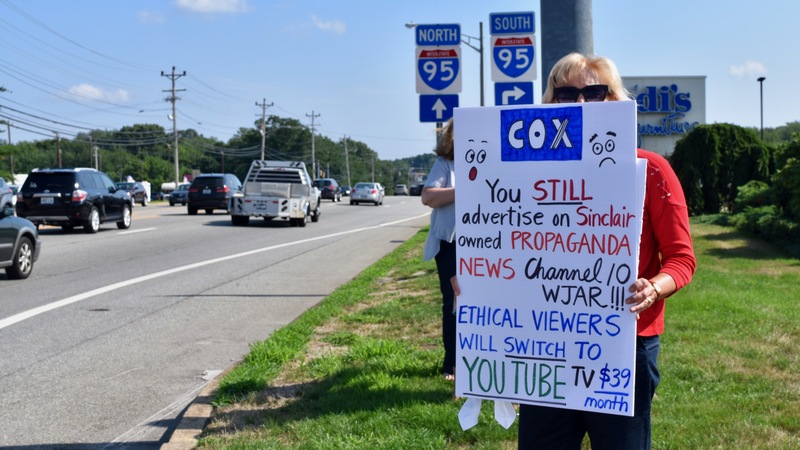 Turn Off 10, a campaign coordinated by the Rhode Island ReSisters, continues to target local advertisers who place ads on WJAR 10 News. 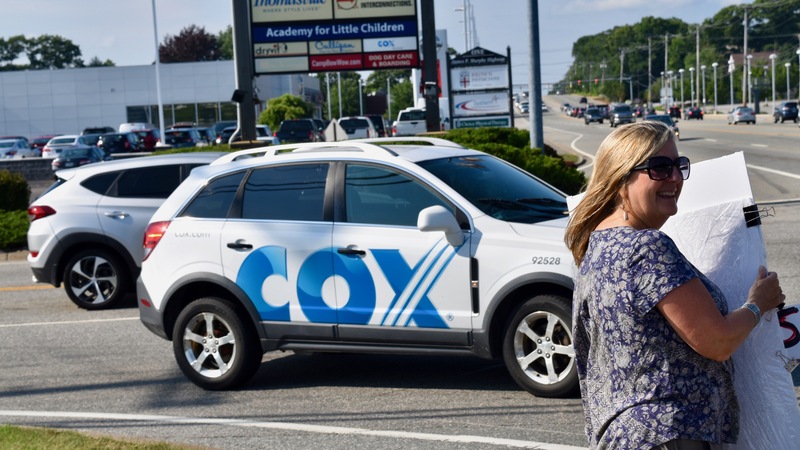 On Friday, they protested Cox Communications in West Warwick. Kevin McElroy has an oped on where the Sinclair/Tribune merger stands now.